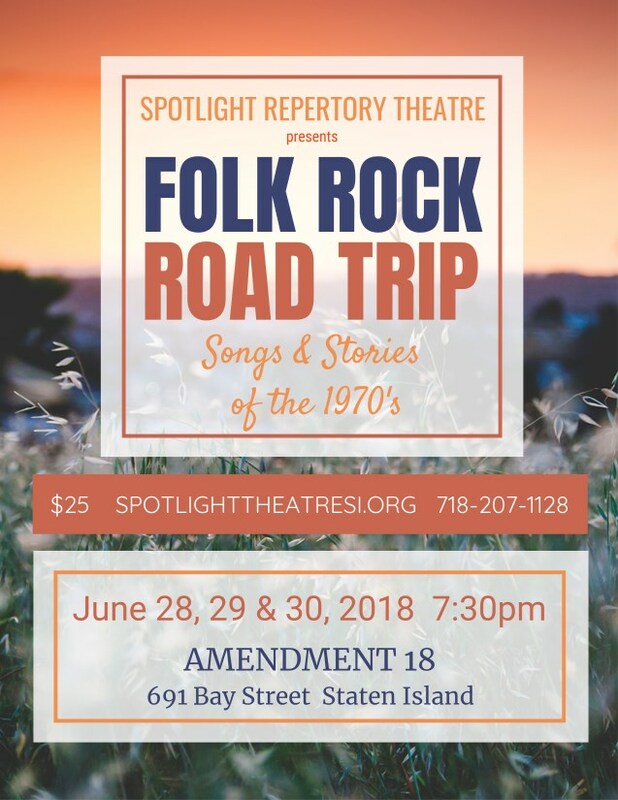 Spotlight Repertory Theatre is a Staten Island-based professional AEA Repertory Theatre Company. What's next for Spotlight Rep? 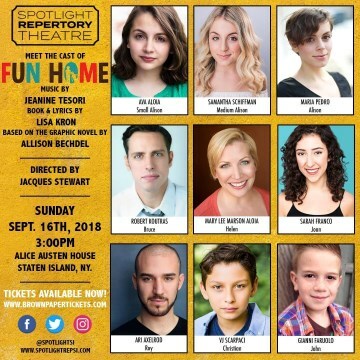 FUN HOME at The Alice Austen House was a huge success! 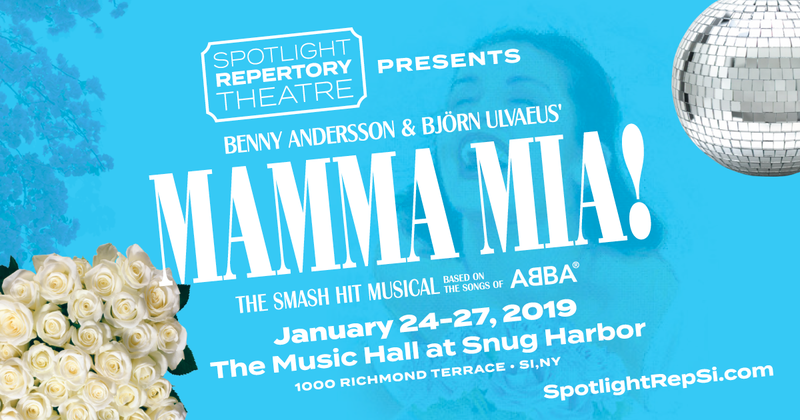 SOLD OUT with Standing Room Only! Thank you to all who attended!